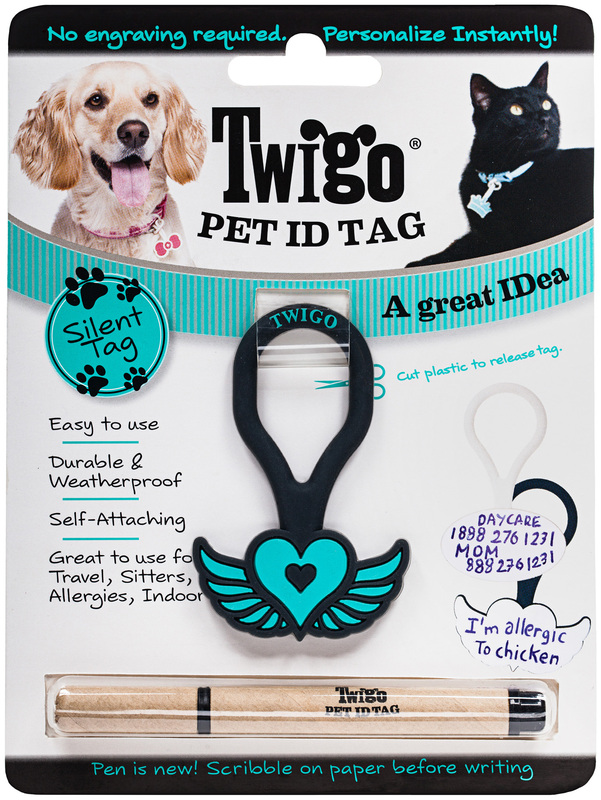 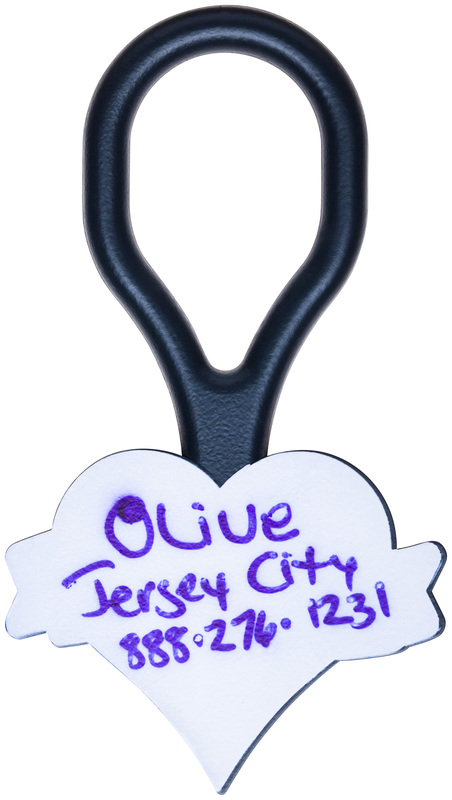 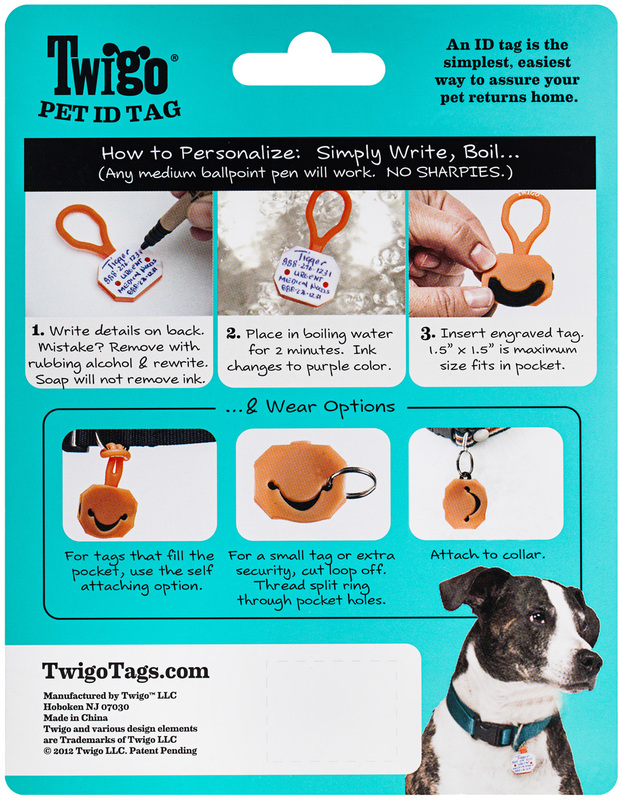 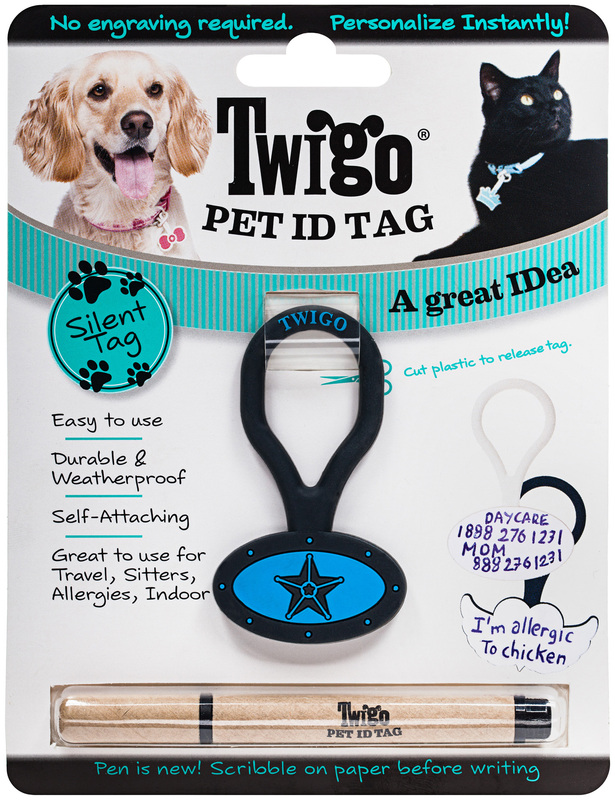 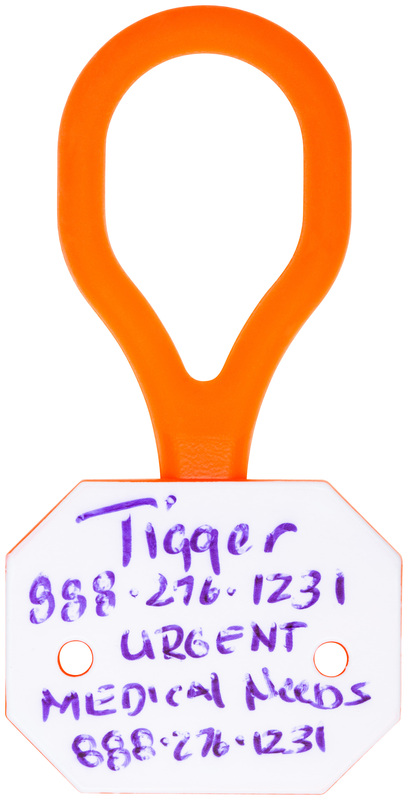 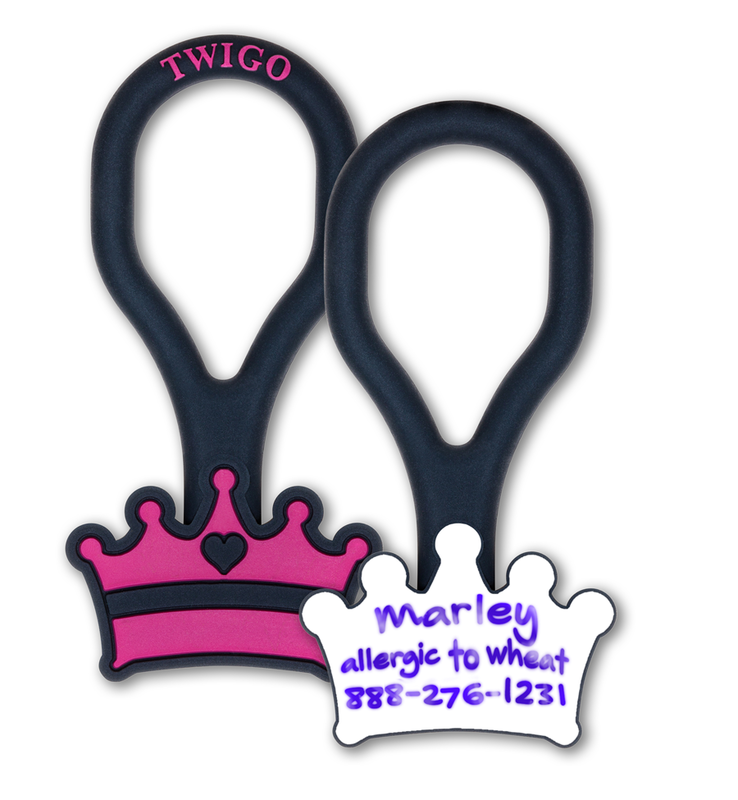 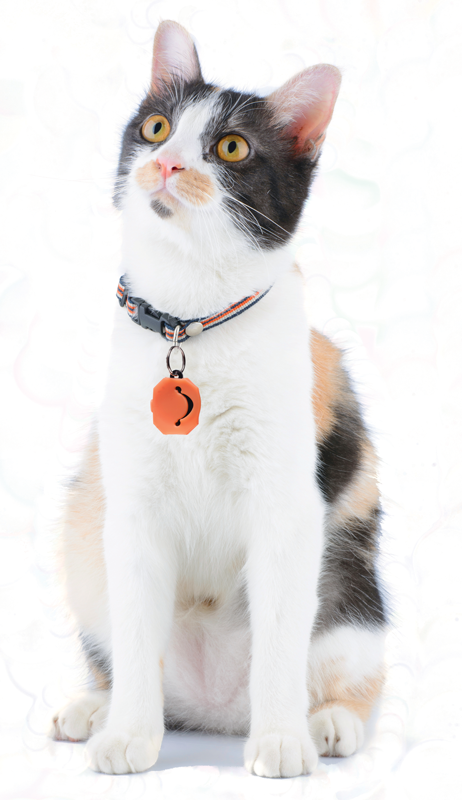 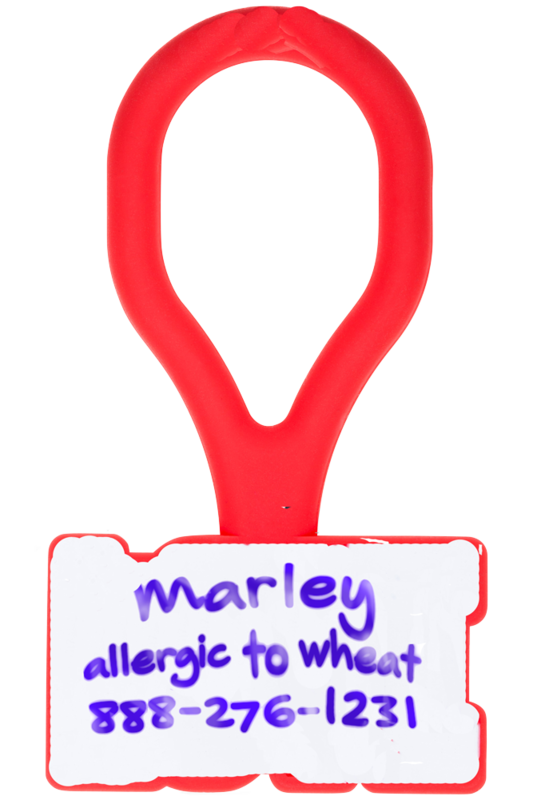 Twigo Tags are cute and simple to personalize: write with marker, then boil, and it’s ready to wear. 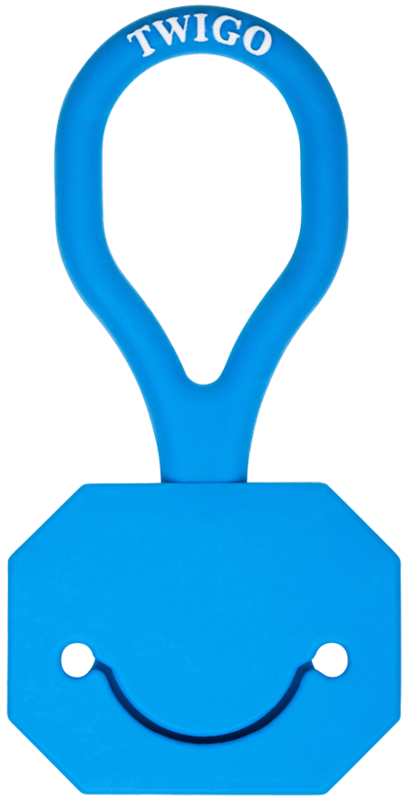 Made from a lightweight material that can withstand the elements. 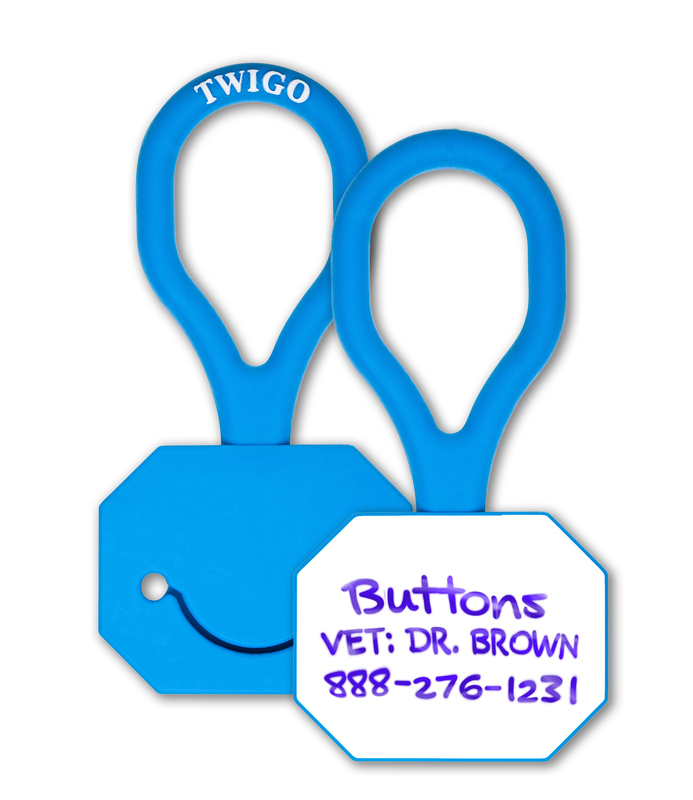 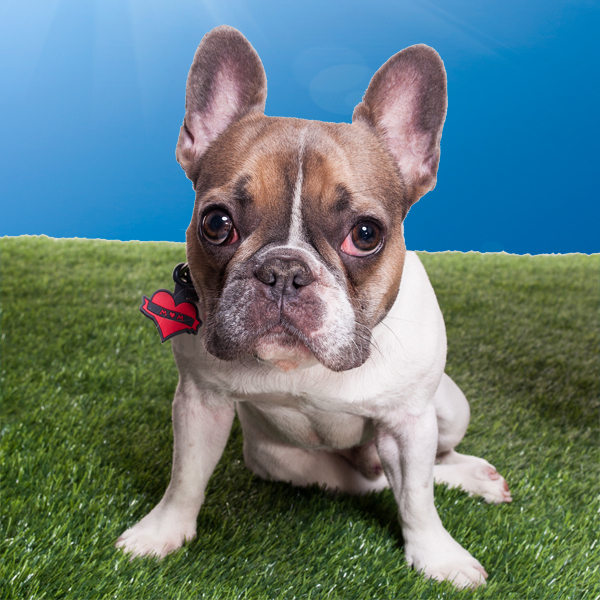 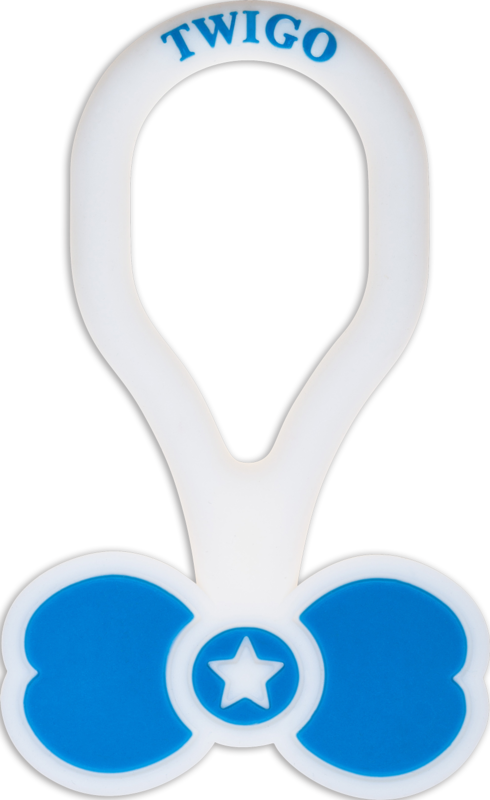 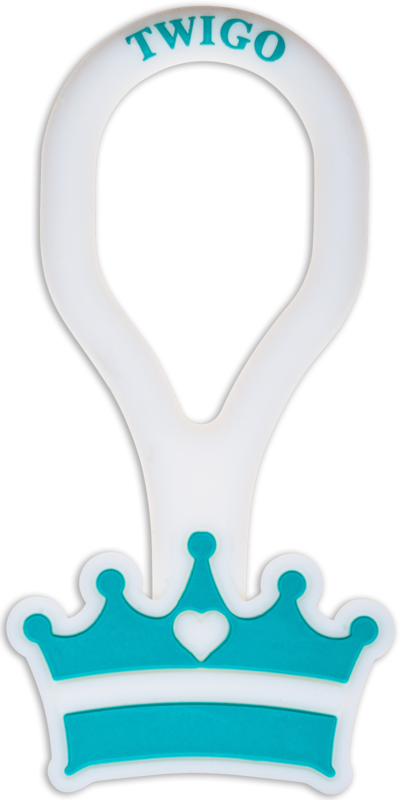 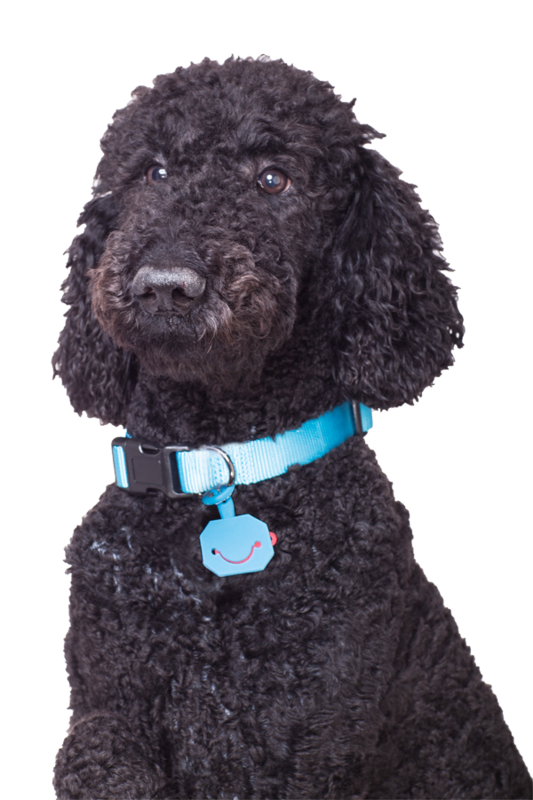 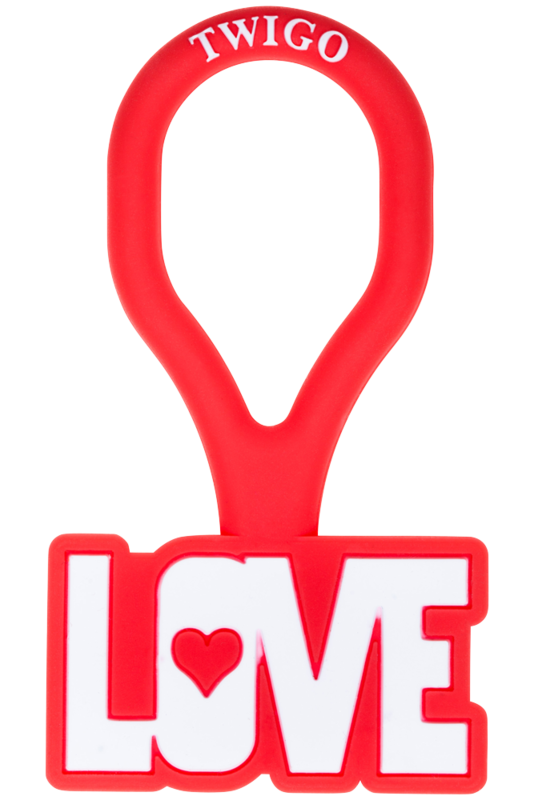 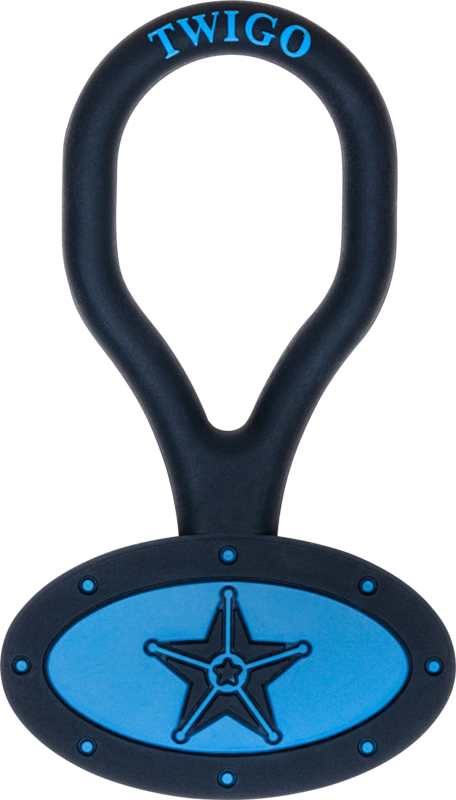 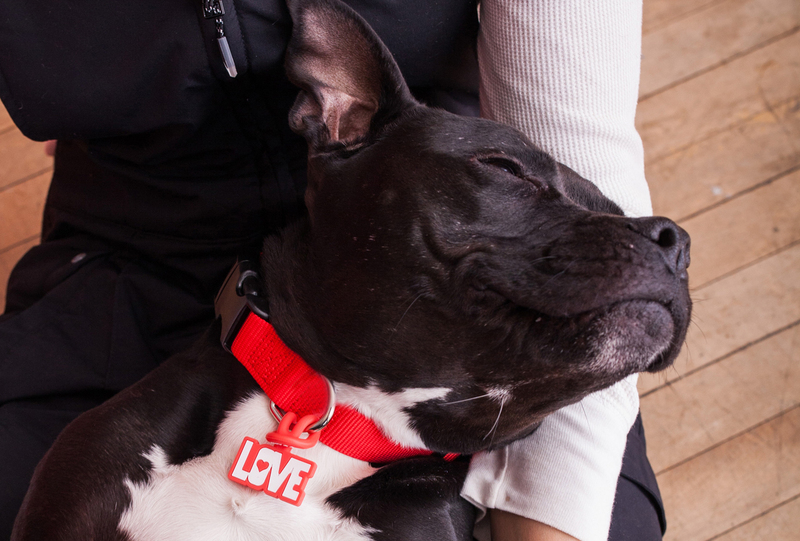 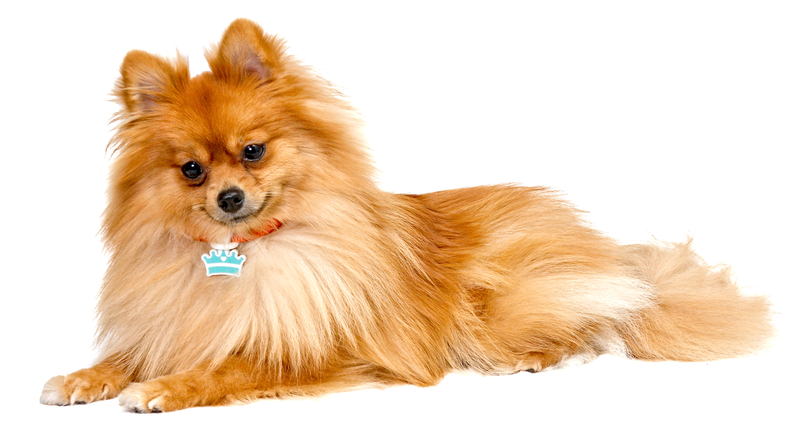 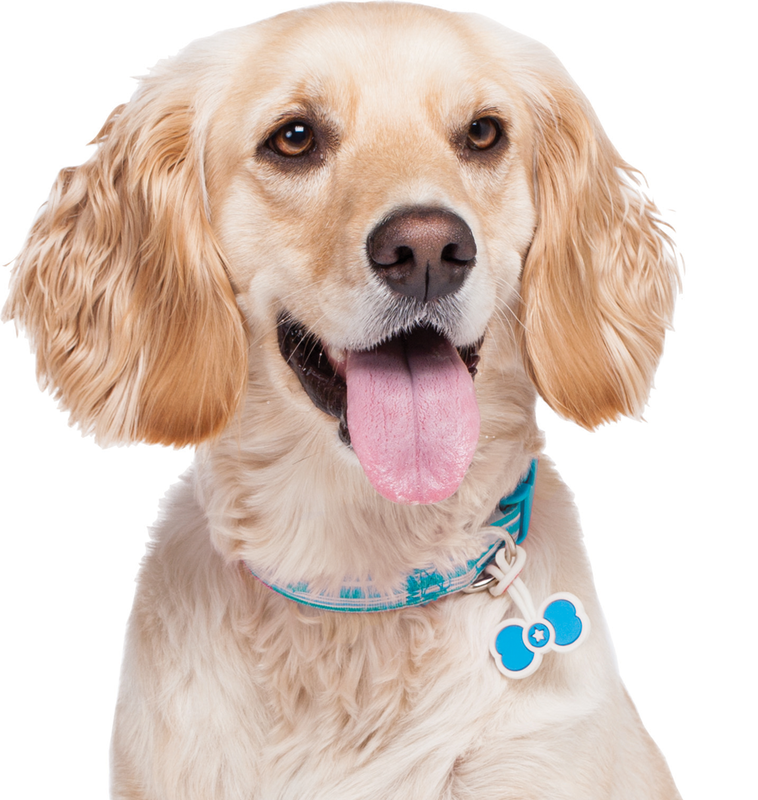 Attaches securely with a split ring to your dog’s collar. Great for everyday use or travel. 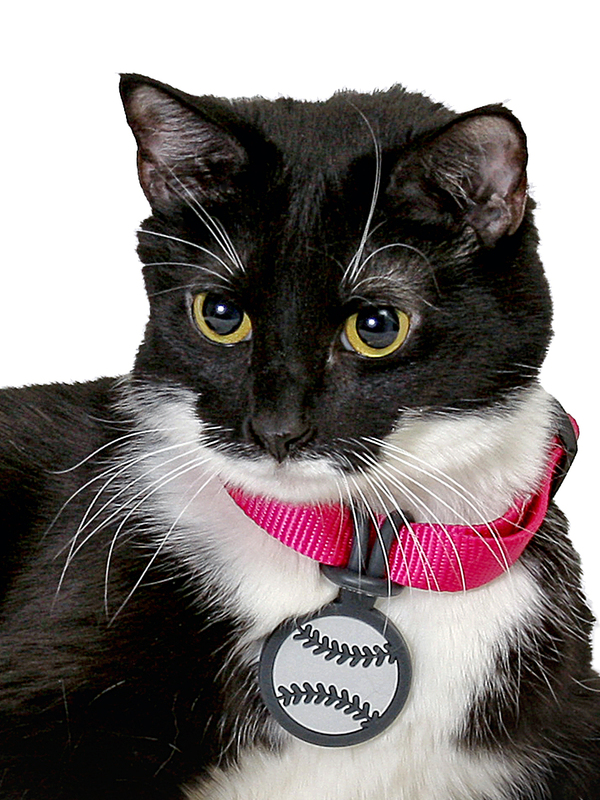 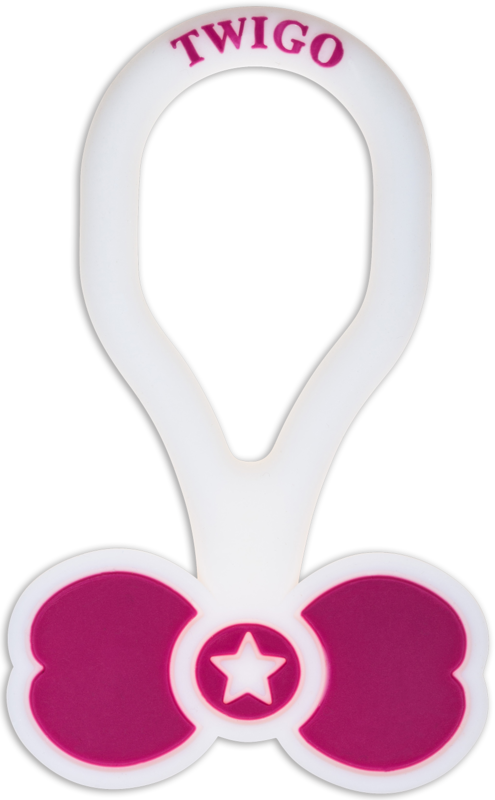 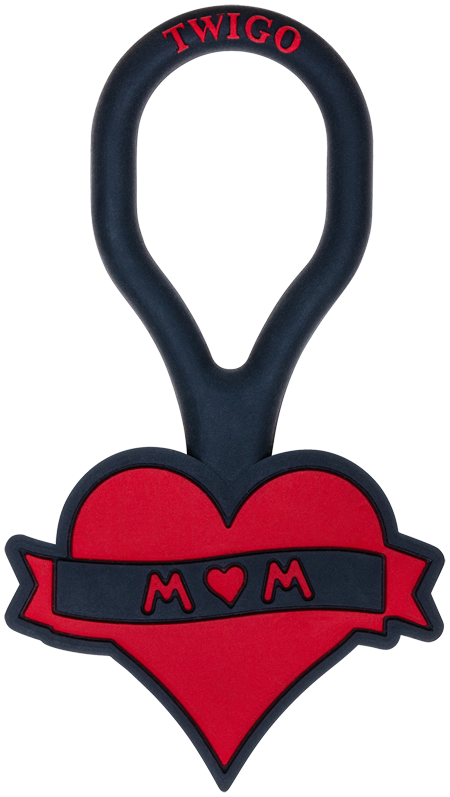 The Silencer Pink is made to cover existing engraved metal tags, and quiet - no jingling & jangling.